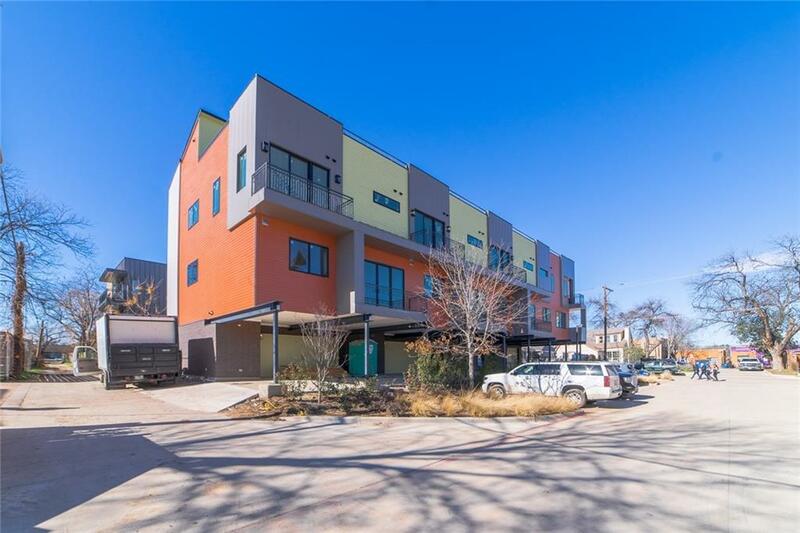 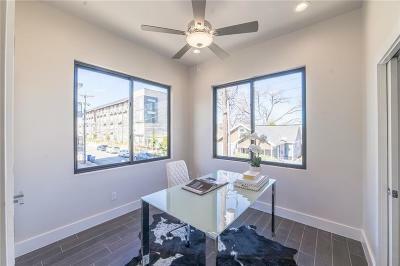 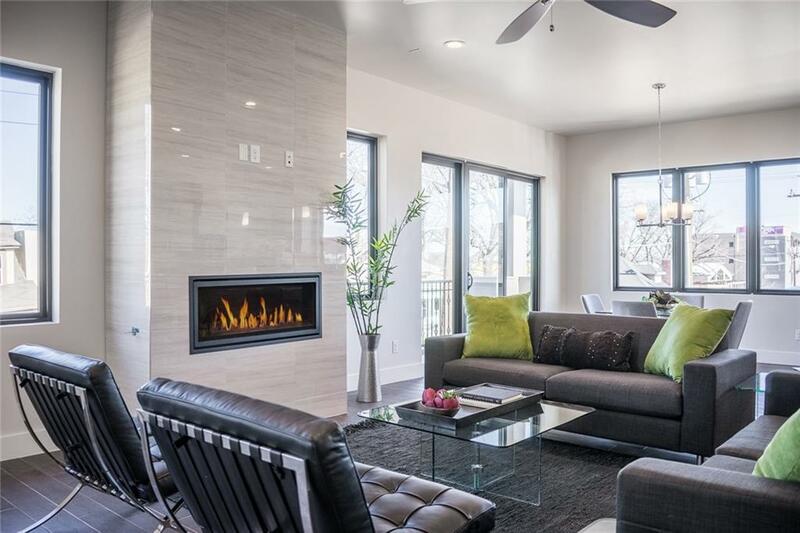 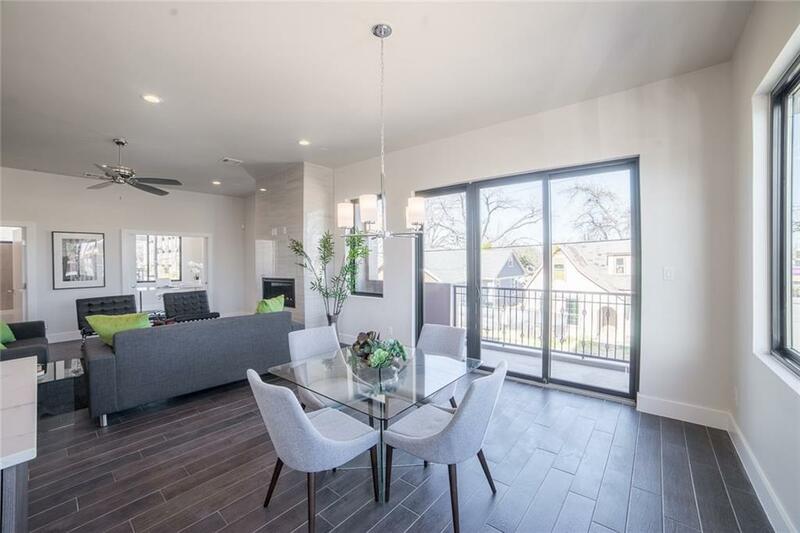 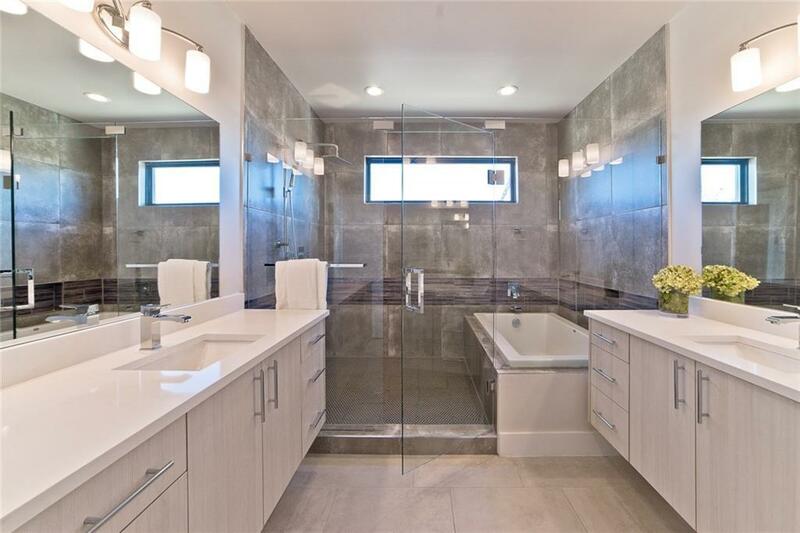 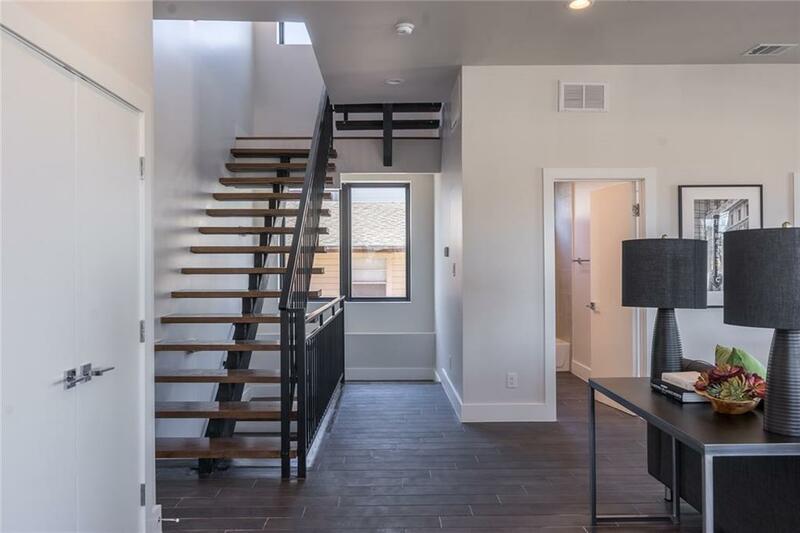 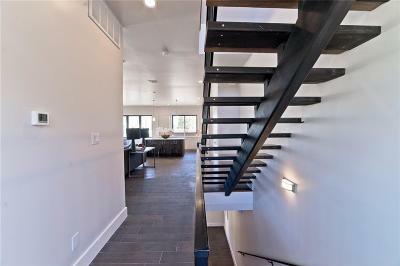 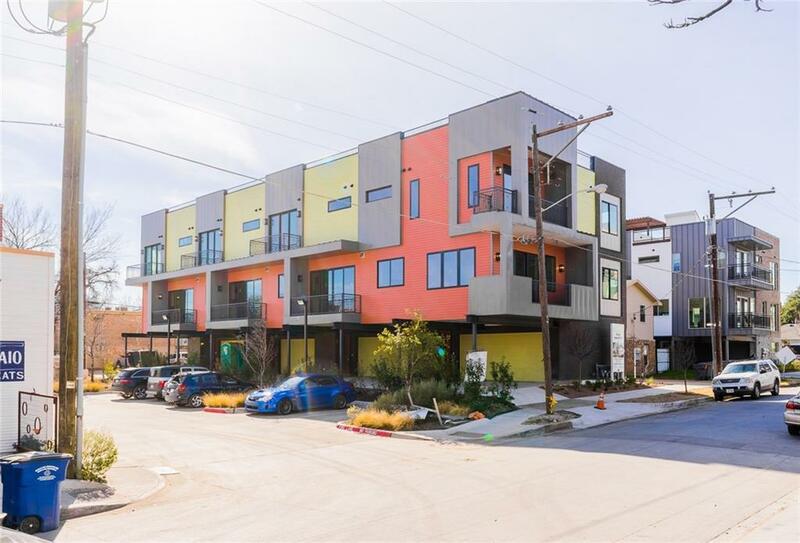 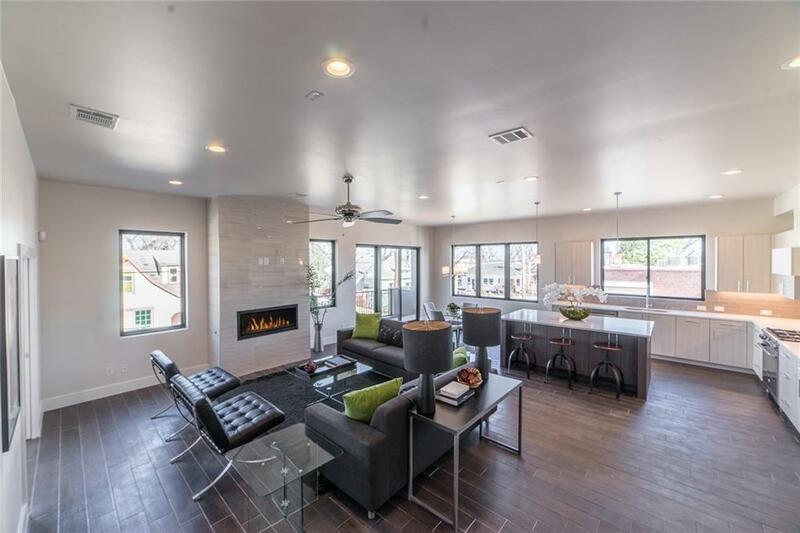 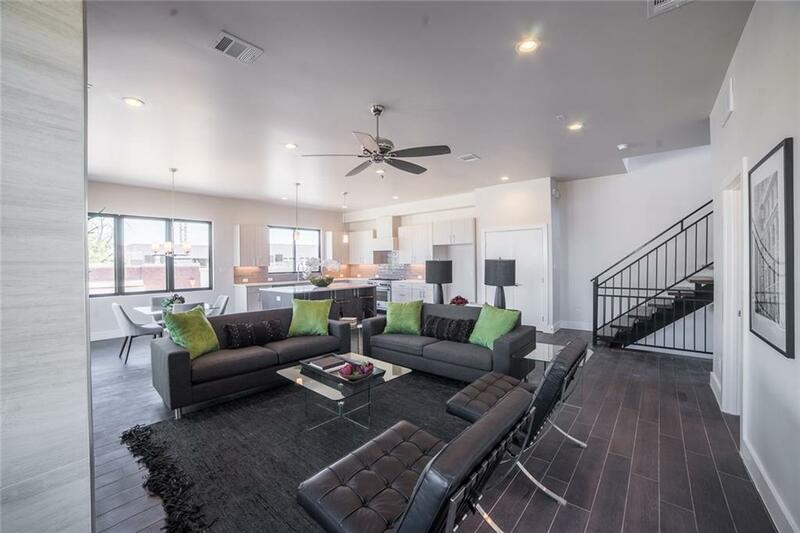 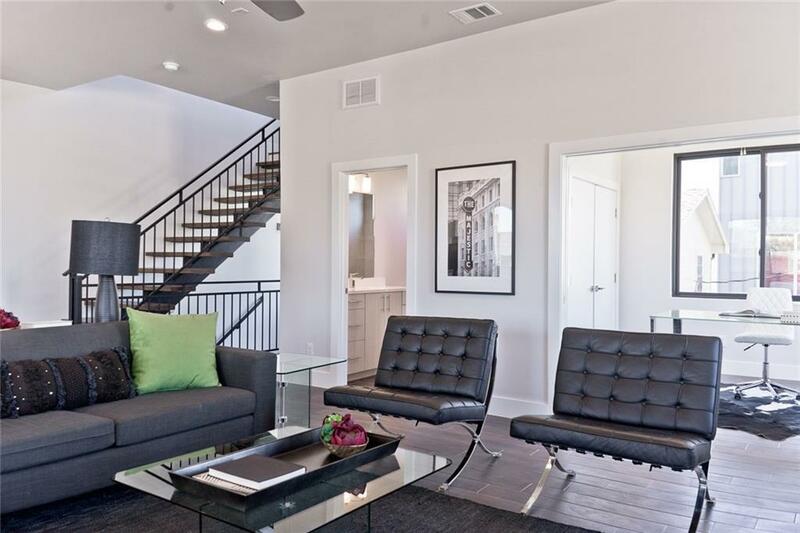 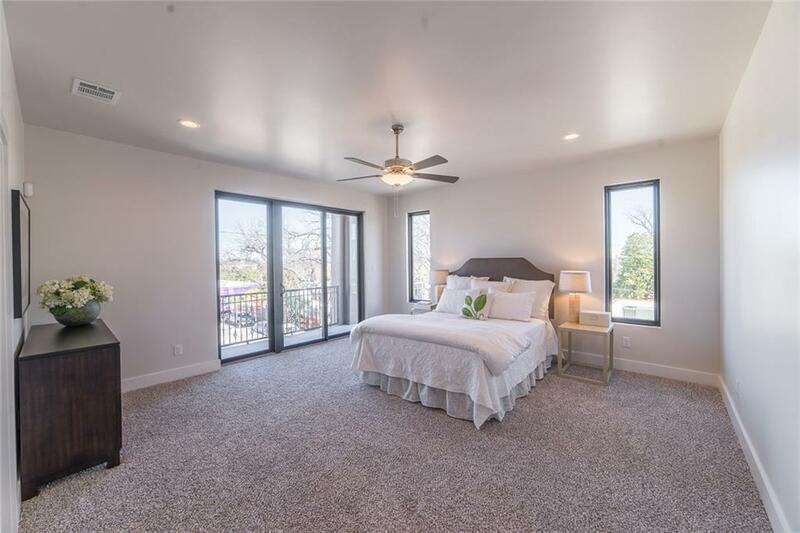 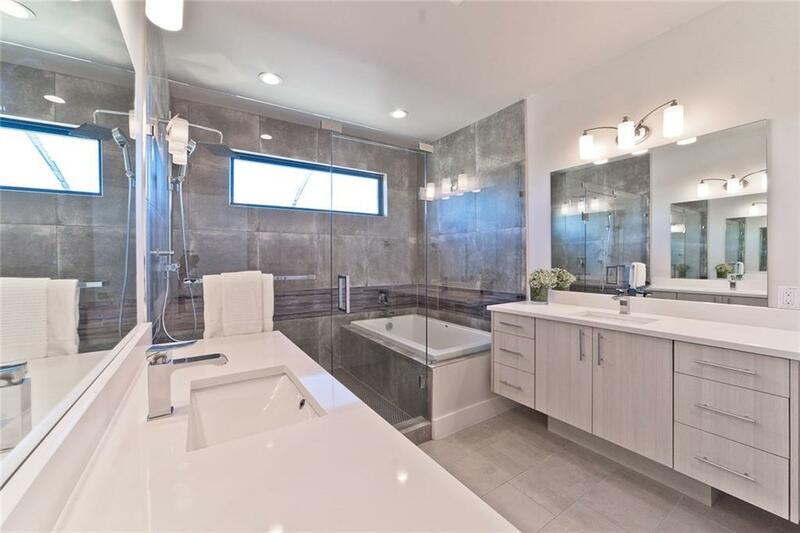 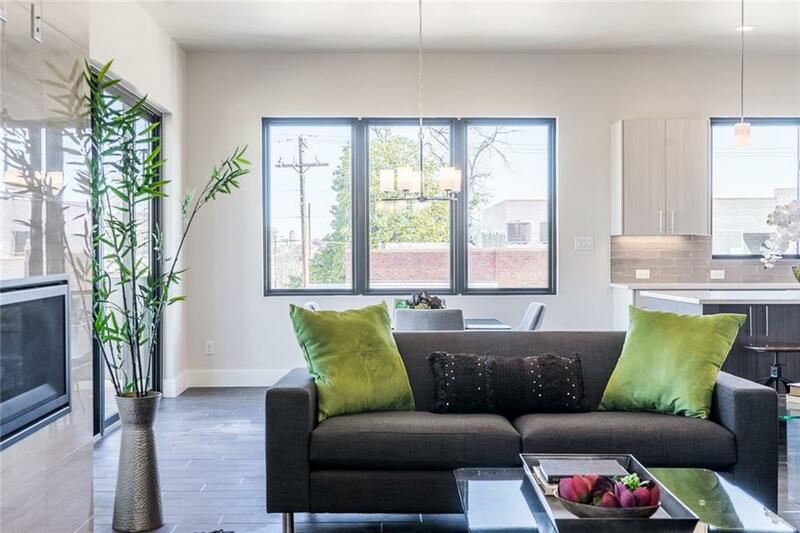 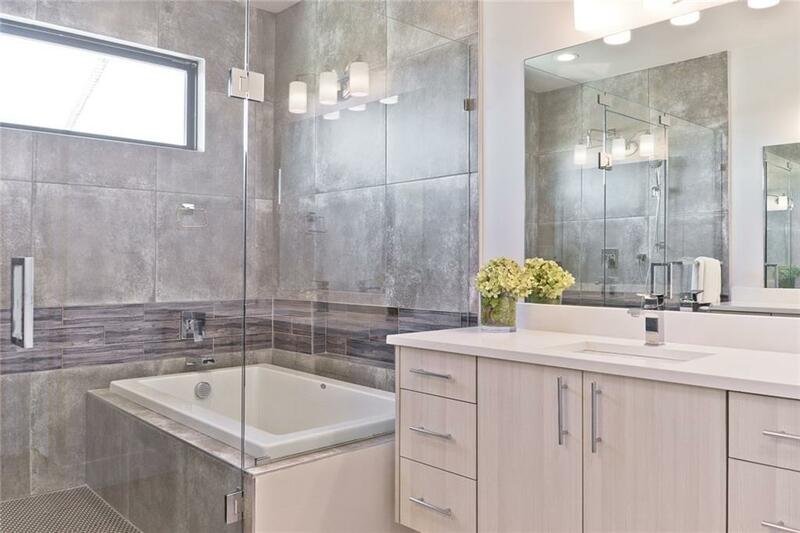 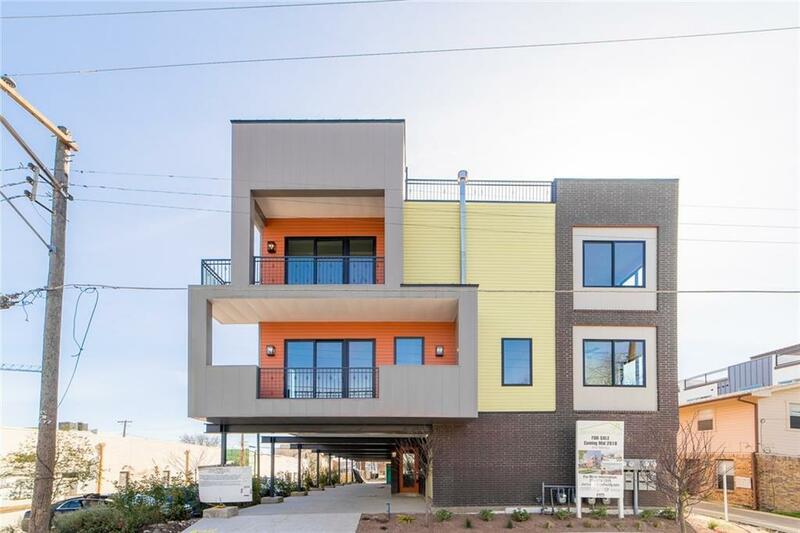 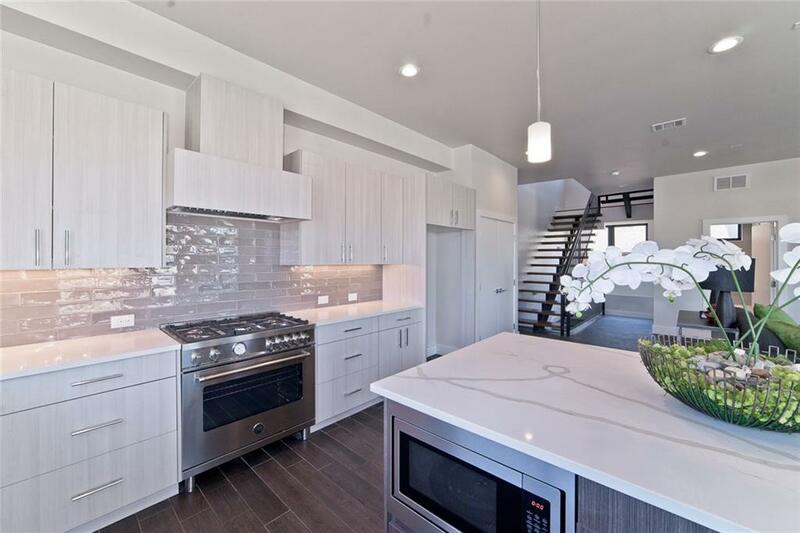 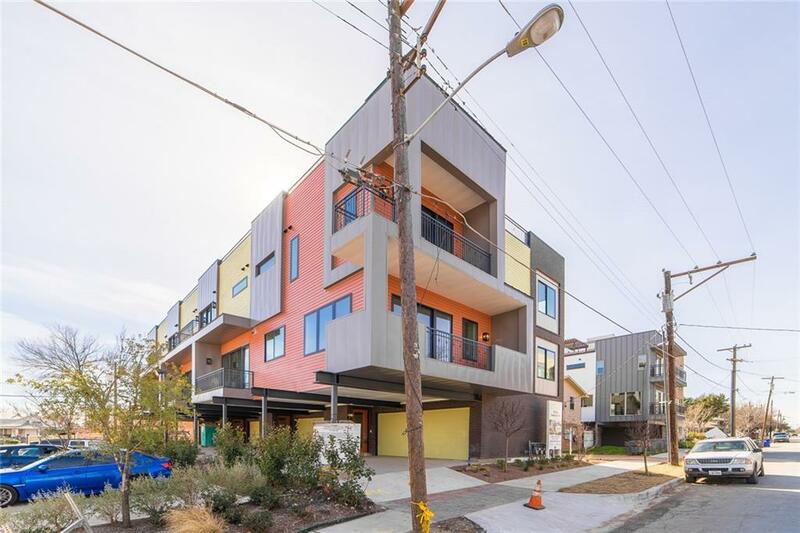 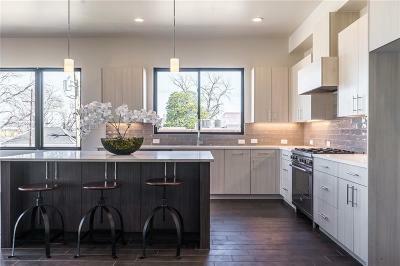 This 4-story new construction townhome offers a fantastic opportunity to be in the center of the most exciting urban living experience in Dallas. 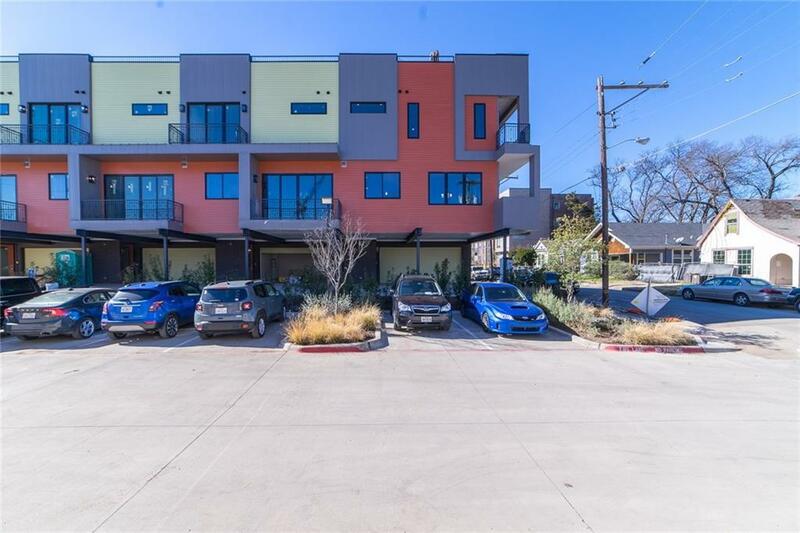 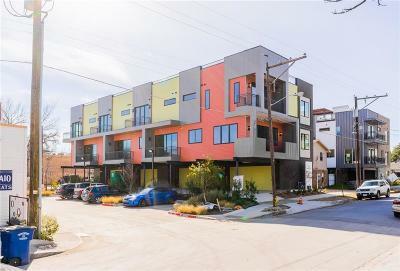 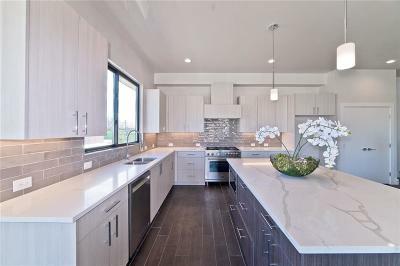 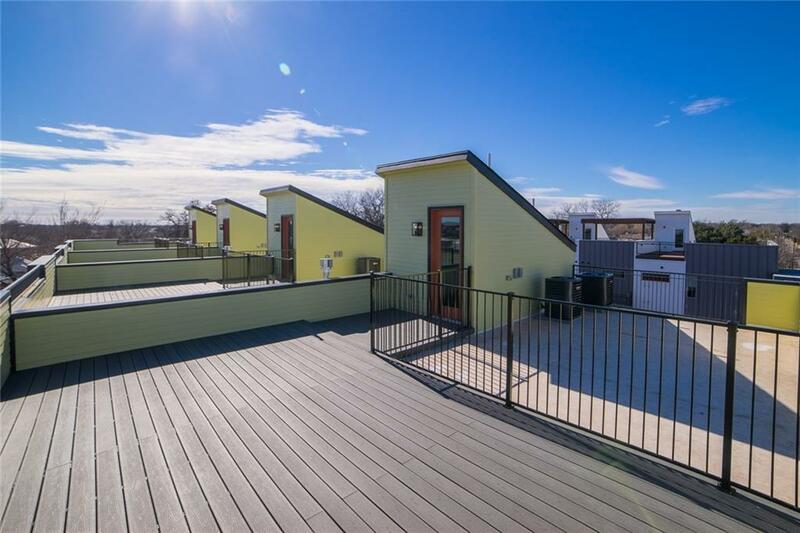 Located next to Bishop Arts Village, this home offers an expansive open floor plan, beautiful transitional finish out, and breathtaking views from the rooftop patio. 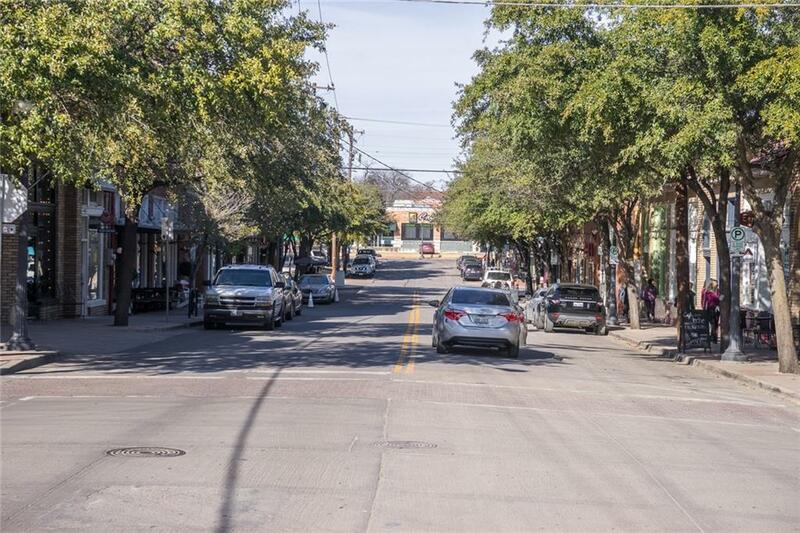 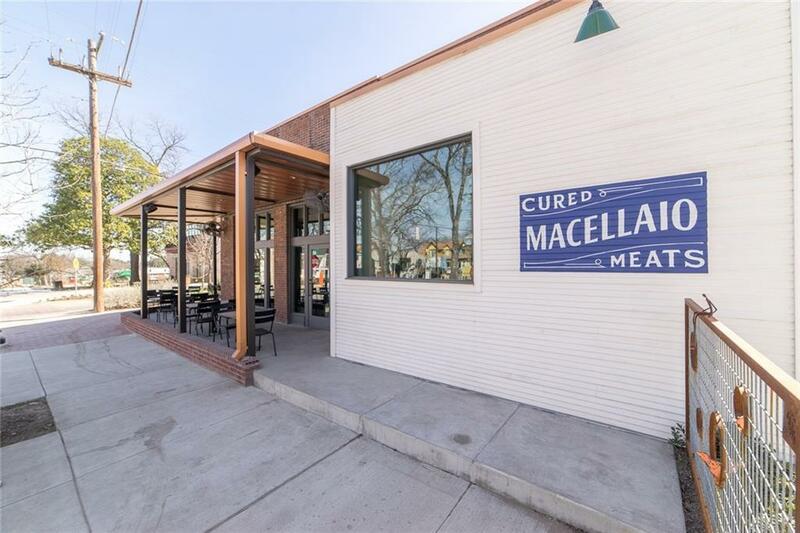 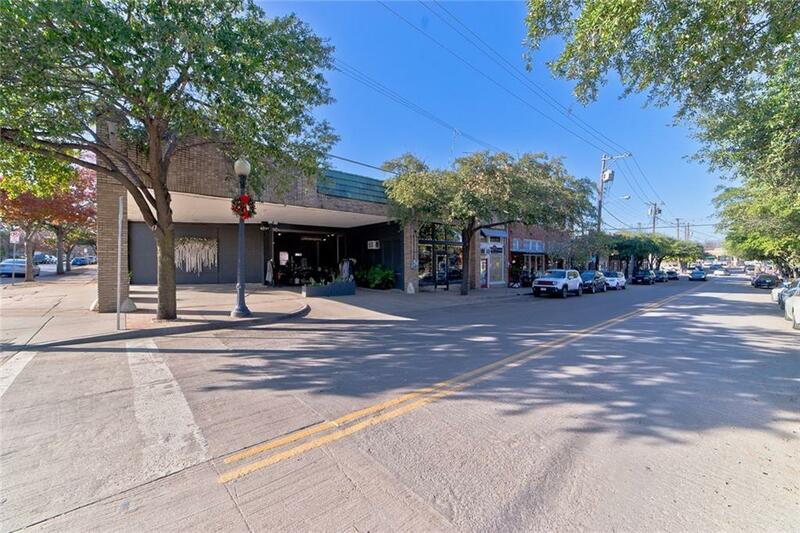 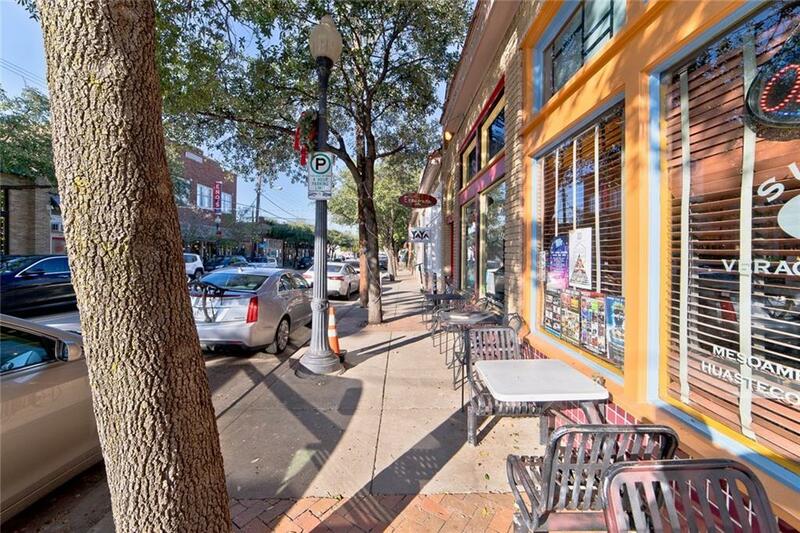 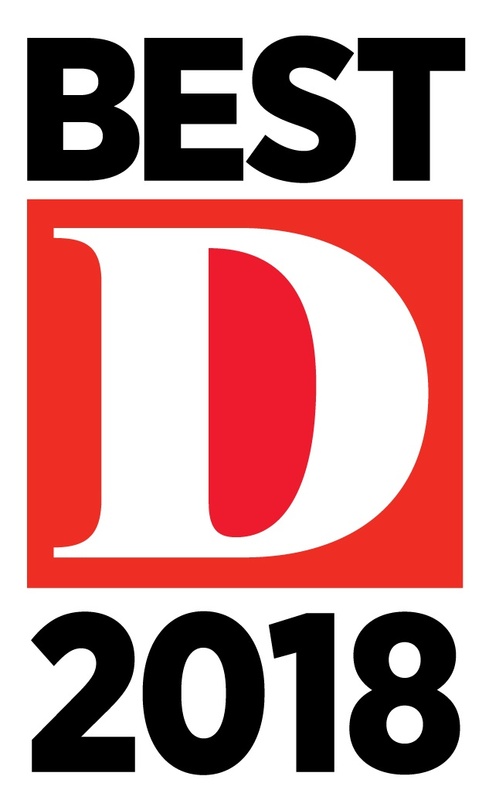 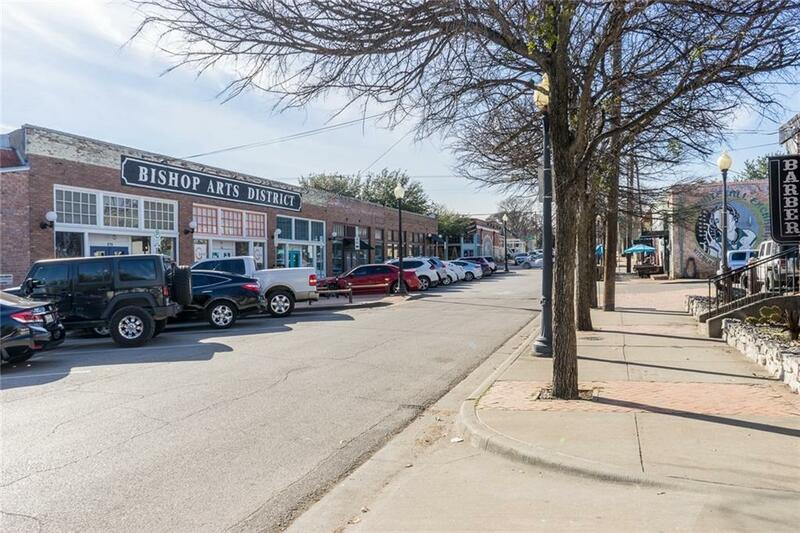 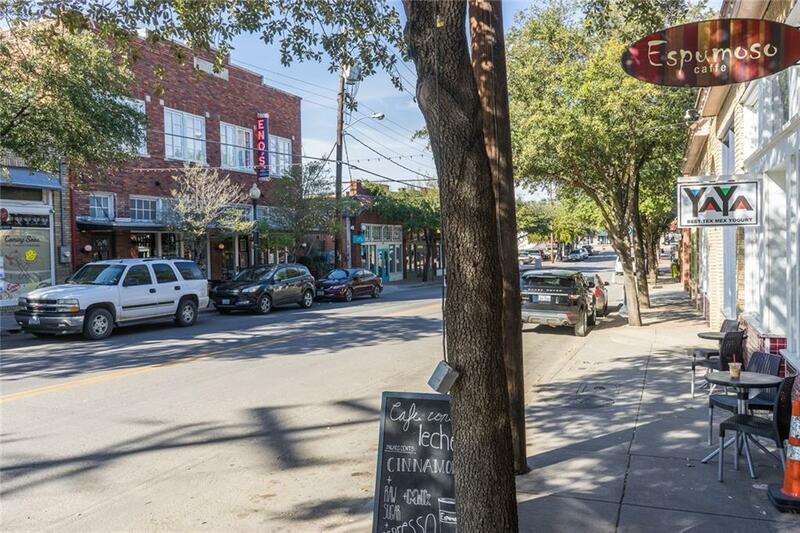 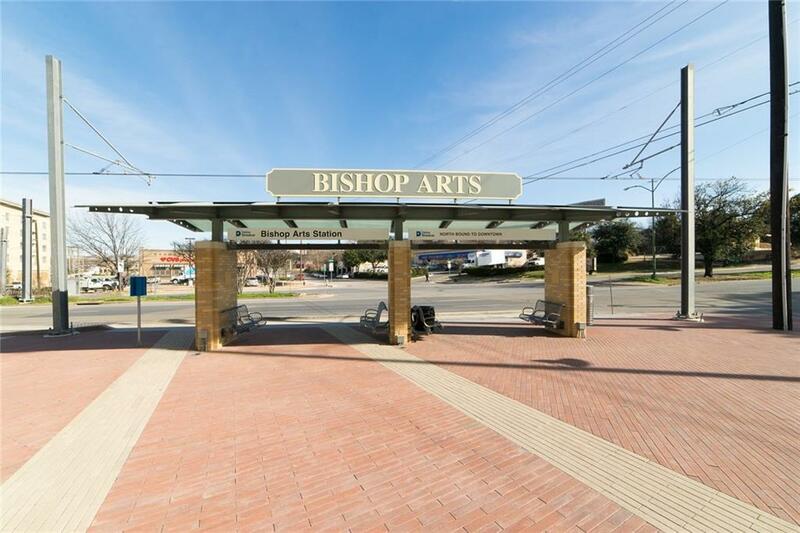 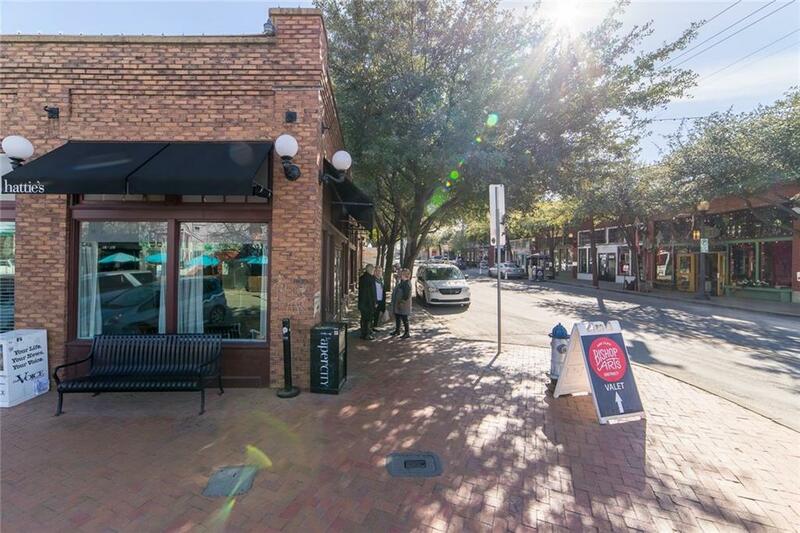 Enjoy a quiet evening in front of the fireplace or take a stroll right around the corner to the vibrant Bishop Arts District restaurants and shops. 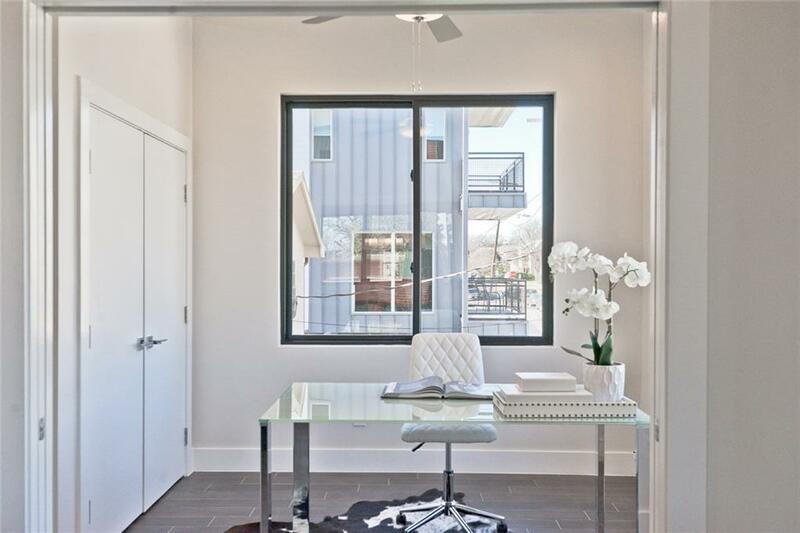 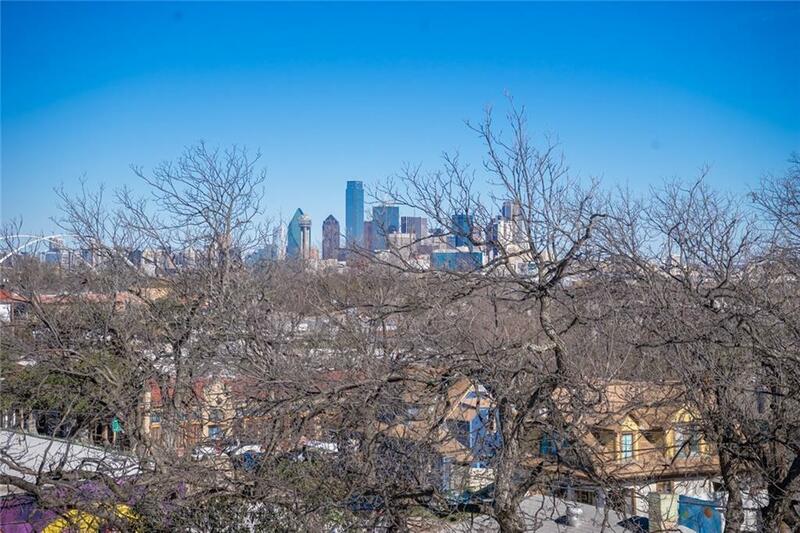 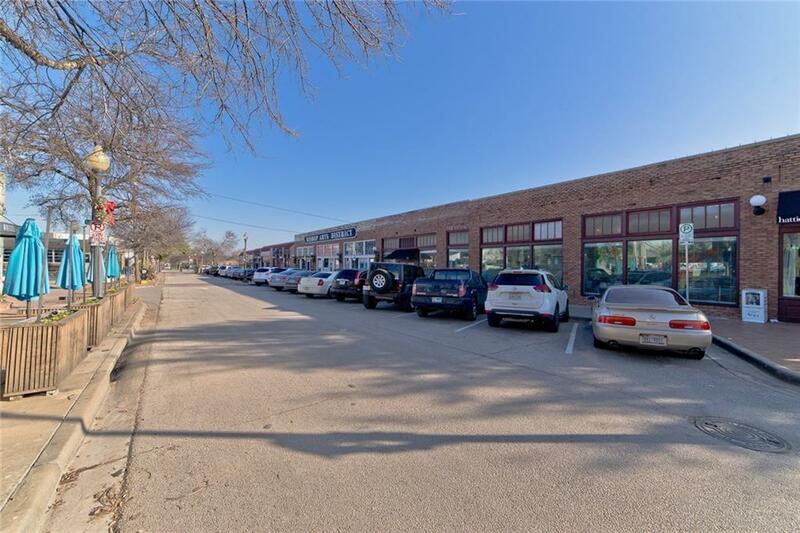 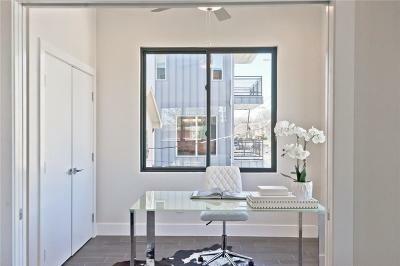 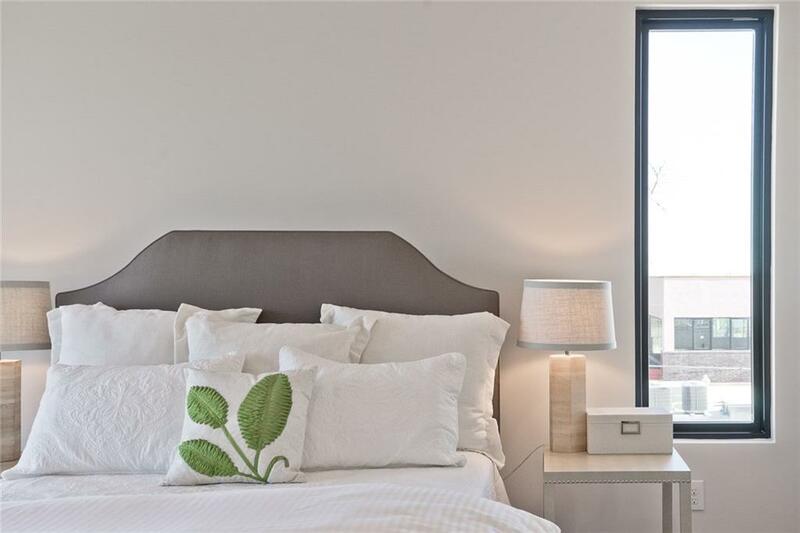 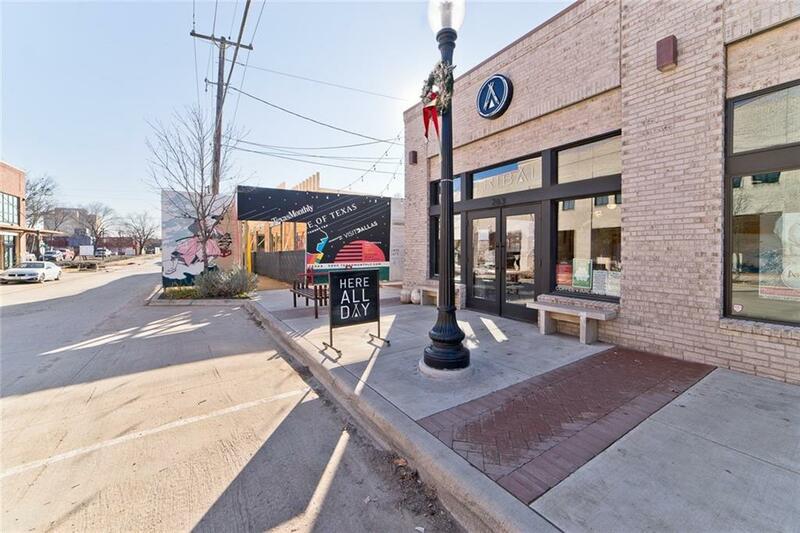 Minutes from Downtown, Sylvan 30, Kessler Park and Trinity Groves.